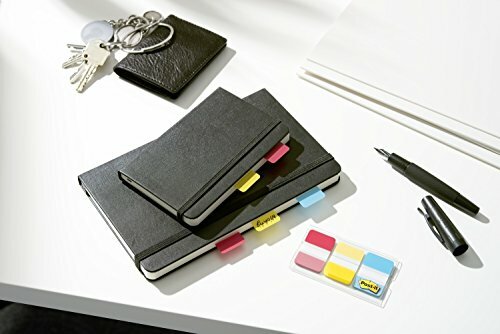 Post-it Durable Filing Tabs make it simple to index, file, organize, store, retrieve documents and display an organized and professional image. 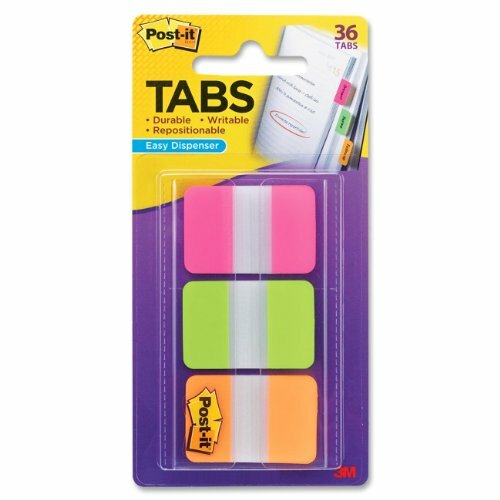 Tough and long-lasting tabs stand up to repeated use. 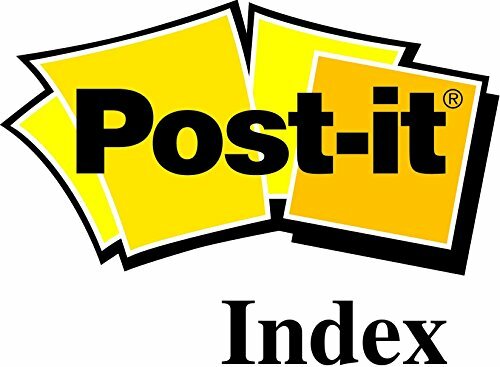 They are easy to write on, apply and reposition. 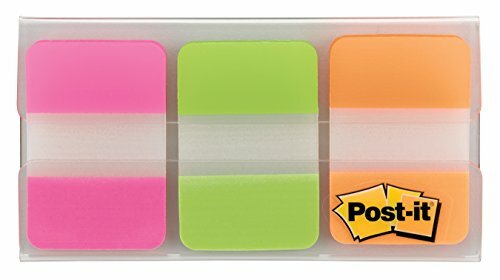 1" tabs in solid colors offer plenty of space for labeling. Included convenient dispenser dispenses one at a time.